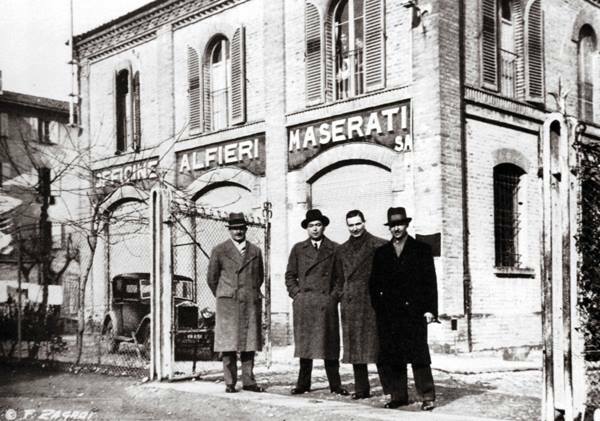 In 1913 Alfieri moves to Bologna where he starts a service centre for Isotta Fraschini. For some time now he has been a kind of worldwide ambassador for the brand. But soon, following in the footsteps of Carlo, he decides to go it alone, also involving his brothers in his new business: Bindo stays at Isotta Fraschini but Ettore and Ernesto follow him immediately. 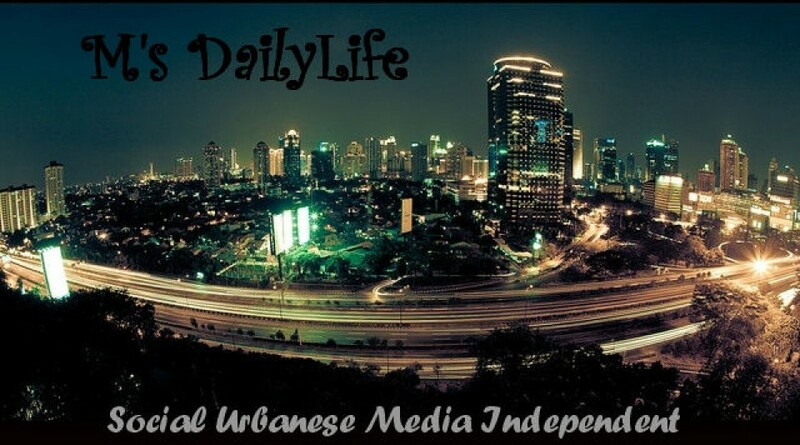 The result is the founding of “Società Anonima Officine Alfieri Maserati”, a car garage with an attached workshop at no. 1 via de’ Pepoli. The “incorporation papers for an individual enterprise” are sent to the Bologna Chamber of Commerce and Industry on Thursday 1 December 1914. Five months later, Italy is at war. Alfieri and Ettore are drafted for national service. Ernesto, only 17, remains behind, working at the workshop during the day and going to school at the Aldini Technical Institute of Bologna in the evenings.